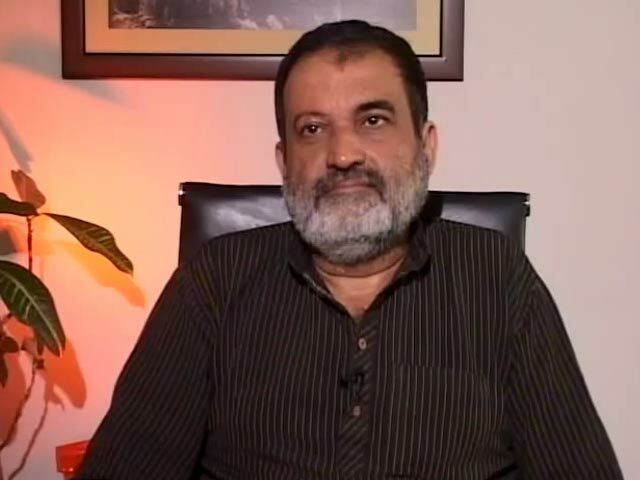 T V Mohandas Pai, Infosys veteran and Chairman, Manipal Global Education Services has said that a demographic nightmare faces India. According to him, by 2025, about 20 crore young people would have no jobs or fewer jobs due to increasing automation and improvement in technology. He was speaking at the 14th National HRM Summit organised by the All India Management Association (AIMA) in New Delhi. He said that robots are taking over large number of jobs. In the future, rule based jobs would get eliminated as these can be done by algorithms. He stated that companies are looking at automation and developing artificial intelligence in machines, which have potential to replace process-based jobs. He referred to driverless cars and trucks, which would impact drivers’ jobs. In banking sector too, jobs would shrink because of automation in payments systems with the help of ATMs and digital payments. Referring to robots, he said that they do not want appraisal, do not want work-life balance and work 24 hours. In a 2015 study estimating the impact of robots on productivity and employment, researchers from Uppsala University and London School of Economics analysed the effect of robots in 14 industries across 17 developed countries. It was found that while industrial robots increased labour productivity, total factor productivity and wages, they did not significantly change total hours worked. The study did not find evidence of a negative impact of robots on aggregate employment. However, it was found that robots appeared to reduce the hours and the wage costs of low-skilled workers, and to a lesser extent, middle-skilled workers. They had no significant effect on the employment of high-skilled workers.